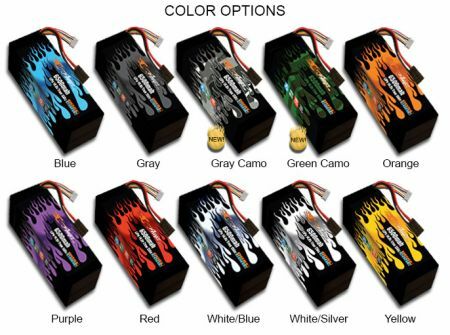 Don't limit yourself to stock batteries. 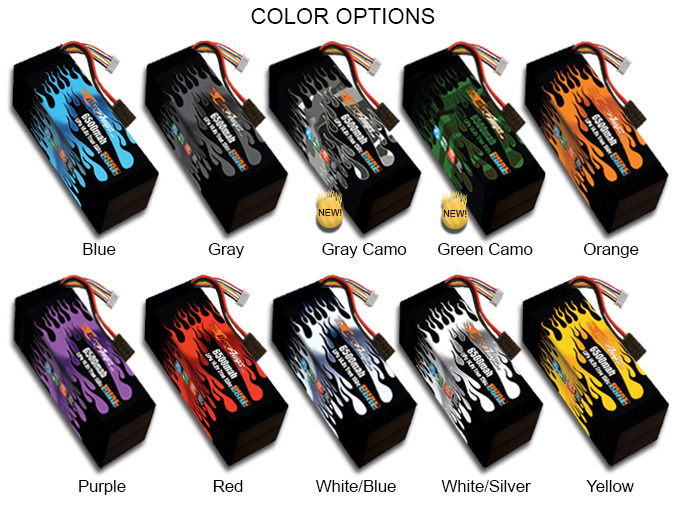 Upgrade to this MaxAmps Race Edition Hard Case 6500 4S battery and unleash the potential of your Unlimited Desert Racer. 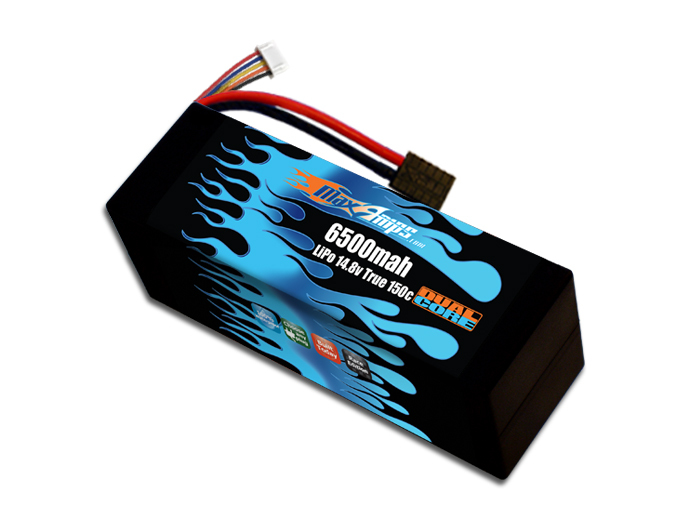 Long run times with 6500mAh of capacity while holding incredible voltage under load. No tray modifications required.